ANDILOG technologies proposes its through hole compression force load cell, dedicated for all application requiring a load structure to pass thru the force load cell. 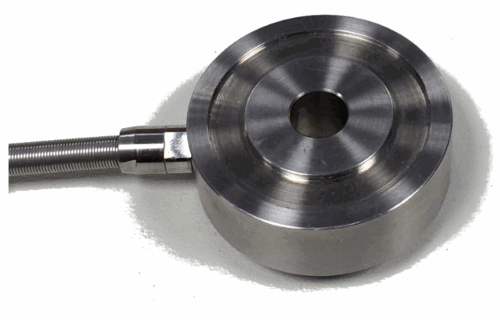 Mounted between flat and parallel load surfaces, the SPIP LTH measures the compression force introduced axially and perpendicularly to the entire surface. 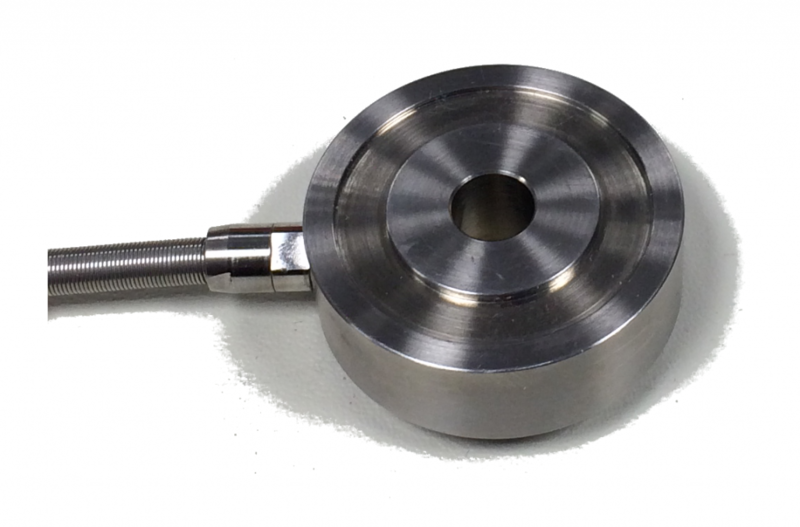 Compatible with our Centor Gauge, the SPIP LTH is compact and available with a large range of different internal diameters as well as capacity in order to reply to the most challenging industrial application. Example of application: clamping force, bolt and fastener loading force, structural assembly force, press force and other compressive loads.